What’s the easiest way to begin your life as a designer? 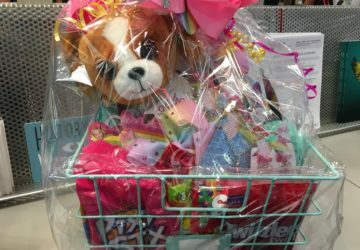 These five tips to start making gift baskets will provide great ideas. Take one cup of imagination, mix in a tablespoon of resourcefulness, and add a pinch of creativity. What do you have? 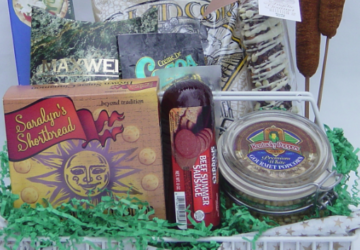 The perfect recipe to start your own gift basket business. Your definitive guide on starting is in this how-to article. Gift baskets are the most-popular gift choice around the world and with good reason. They are made for every occasion, packed in a basket or other container. Foods and gifts selected for each vessel are limited only by your imagination. 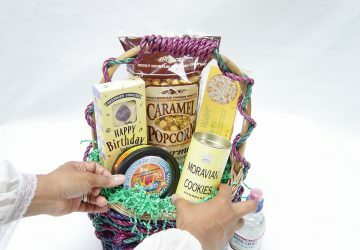 Products that fill most gift baskets are popcorn, pretzels, crackers and cheese, coffee, tea, and pamper gifts such as foot soaps and body lotions. 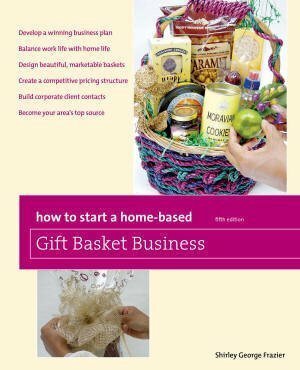 To determine if making gift baskets as a business (rather than a hobby) is right for you, answer these questions. 1. Am I a person who enjoys making crafts by hand? 2. Do I have an outgoing personality, willing to meet and greet new people each day? 3. Will I give myself time to find the products, services, and support needed to make this business a success? 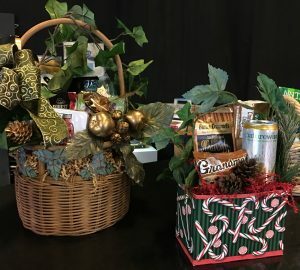 “I wanted something that let me be creative,” says a Fullerton, California-based gift basket entrepreneur who started her business seven years ago. She made felt bookmarks for co-workers and went to craft shows for ideas before reading a book that said gift baskets were a big business. “Why didn’t I think of that?,” she wondered and has never looked back. 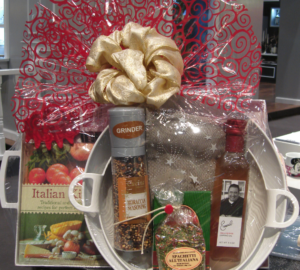 Making gift baskets is fun and easy, and you don’t have to spend your life savings to start. Begin by searching for products at craft shops, discount stores and warehouse clubs that sell anything from cookies to caviar under one roof. If you want to use containers as well as baskets, look for items with a hollow center. “I find containers wherever I go,” says a Reisterstown, Maryland gift basket professional who uses flower pots and tote bags. Sand buckets are a favorite for her children’s baskets because “in the summertime, kids have something to play with.” Crayons, coloring books, games, and anything that “keeps them active” fill the colorful buckets. To get started, buy enough products to make six to eight gift baskets in various themes. This assortment allows for experimentation with your creativity without stretching your budget or causing chaos in your home. 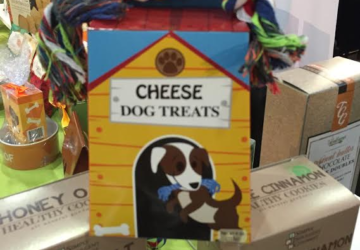 The best part about the gift basket business is that you’re not alone. There are videos to help you perfect your designs. There’s also online gift basket classes that provide all of the information, tips, and ideas you need to join this $6.7 billion industry. 1. Get educated. 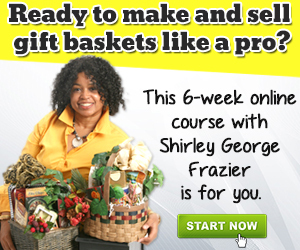 Take a online gift basket class or a floral design class you find at a local community college. Learn the basics, and don’t be over critical of your work. Remember, this is fun, and your design is probably better than you think. 2. Watch your timing. 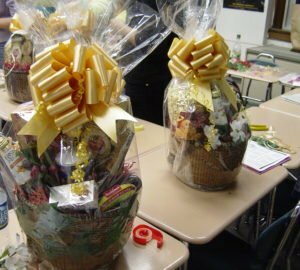 Consider making gift baskets during a holiday. The public buys gifts at the last minute, and the sales blitz will sell your baskets quickly. 3. Shop smart. Buy items in the most unlikely places. Some of the most successful entrepreneurs purchase products from grocery stores, discounters, and flea markets. 4. Seek help. This industry is as creative as it is supportive. If you need answers to questions, you’ll find solutions through an expert source that knows everything about gift baskets. 5. 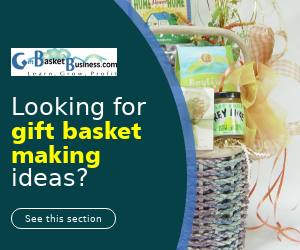 Think “out of the basket.” To set yourself apart from other gift basket entrepreneurs, consider using containers instead of or in addition to baskets. Painted boxes, children’s wagons, cookie tins, and tea cups are some of the alternatives that gift basket makers select often. 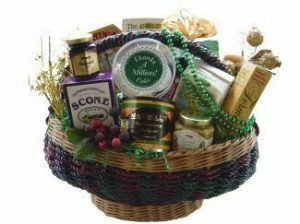 If you want a business that also includes making beautiful items by hand, gift baskets are the perfect item and the one source for your creativity. Note: This content is updated from an article written and published in 1998 by Shirley George Frazier.